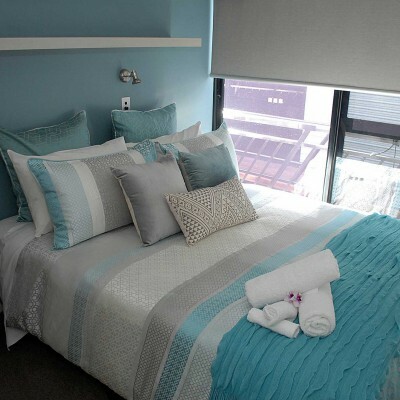 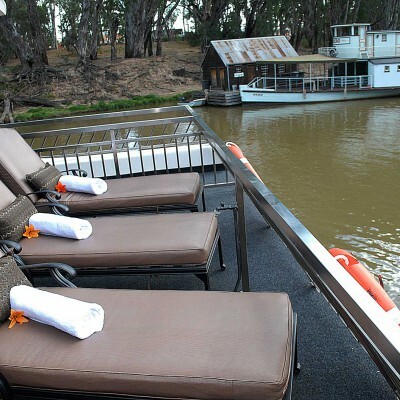 We invite you to experience a Murray River Houseboats holiday, by taking you on a memorable holiday designed by you and for you, cruising a beautiful river at your own leisure, and in style. 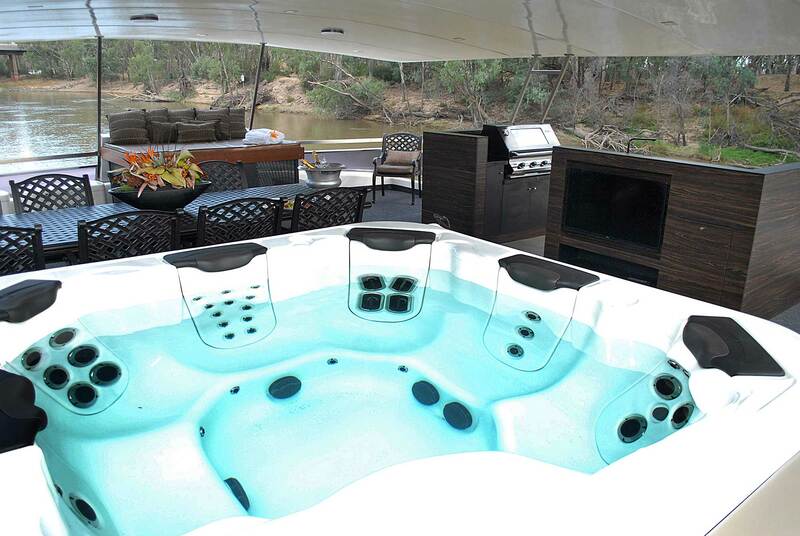 You choose a boat that most suits your needs, and you will be comfortable knowing that our additional features speak for themselves. 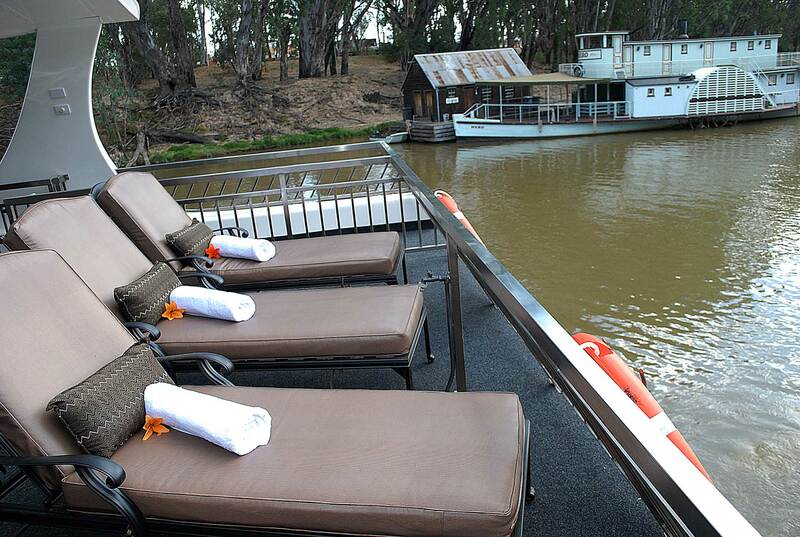 Indulgence and Decadence...by name, and by nature! 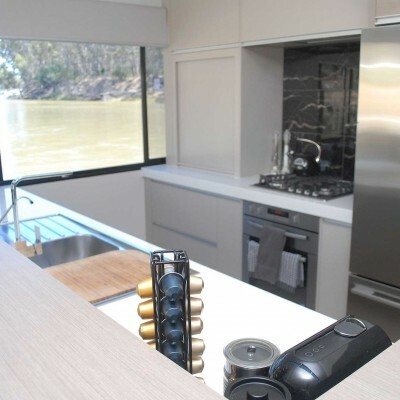 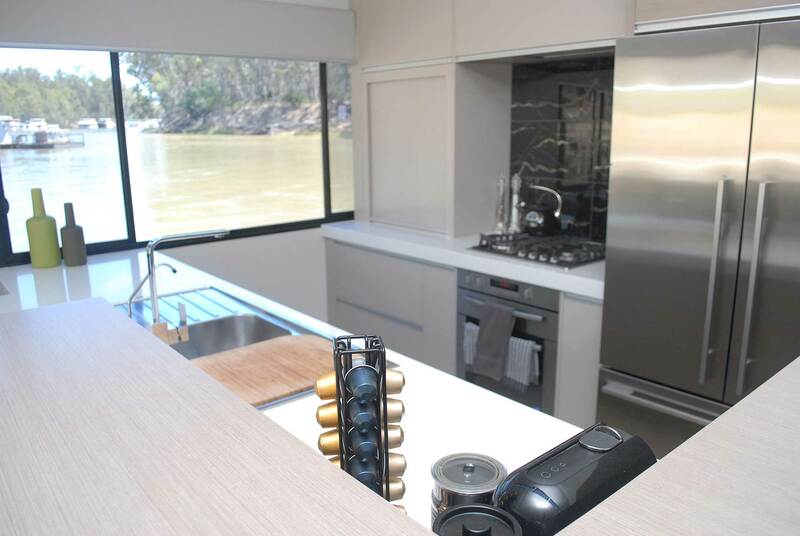 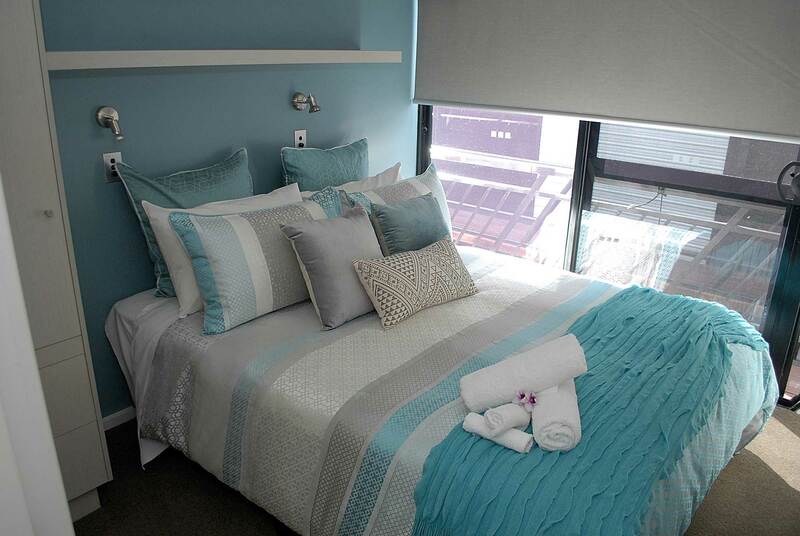 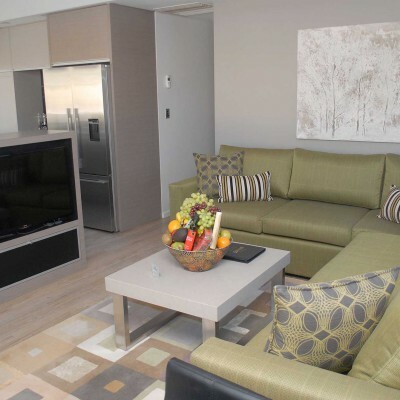 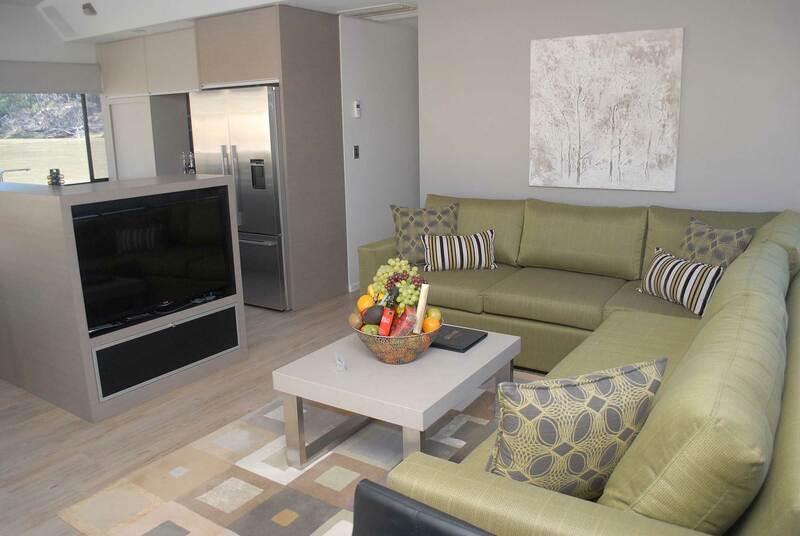 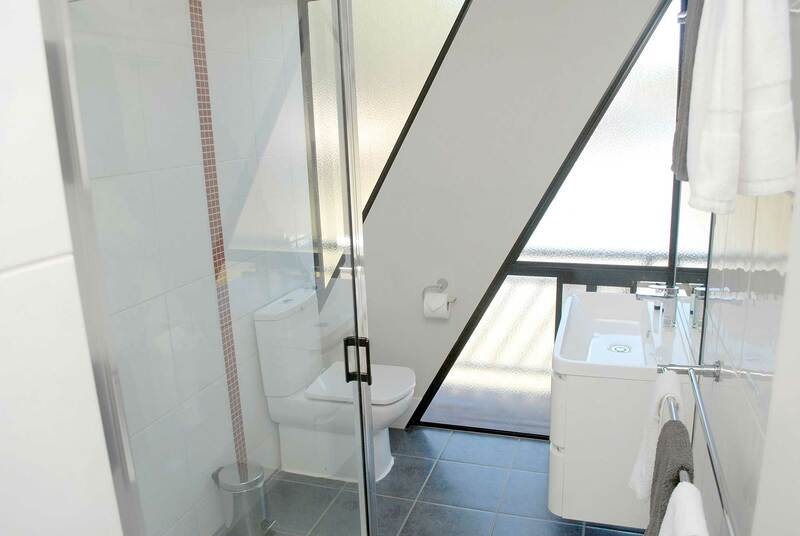 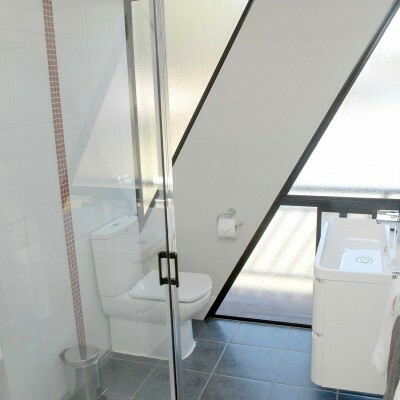 Sleek, stylish and top end in their appointments, fit out and overall ambience, our flagship houseboats exhibit an unmatched level of luxury seen in houseboats on the Murray River. 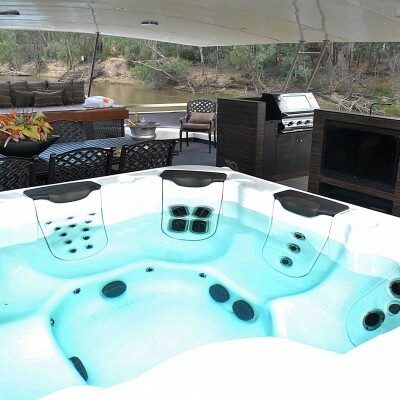 Hence the names Indulgence and Decadence. 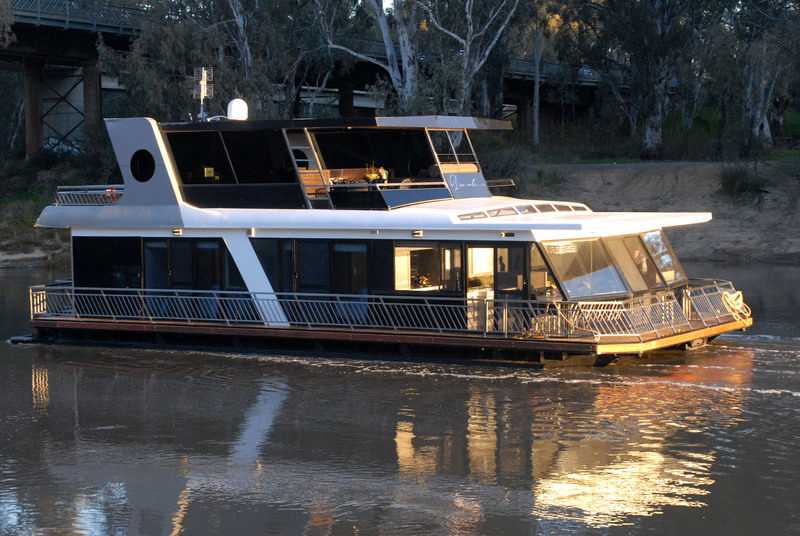 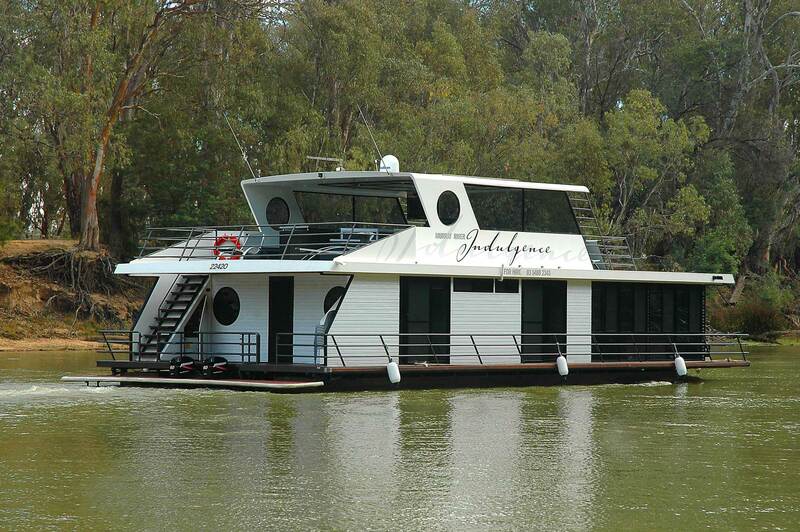 Murray River Houseboats Completes Fleet Upgrade!